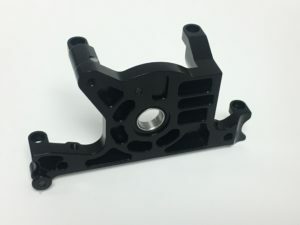 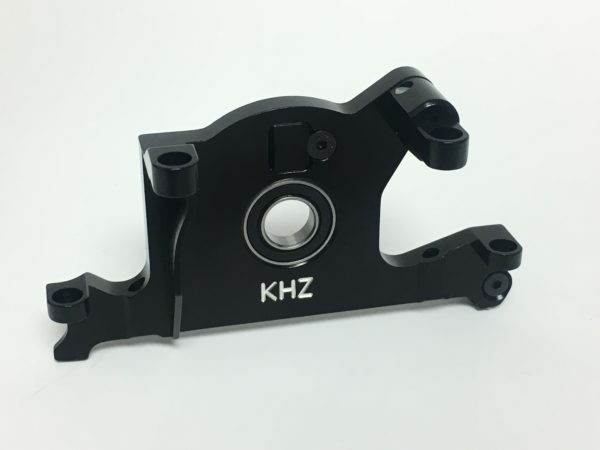 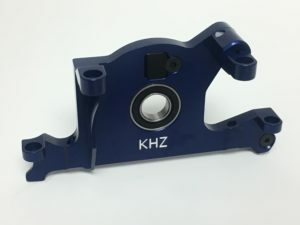 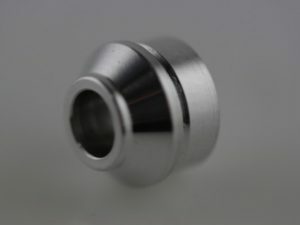 TRX7461 – Rustler 4×4 Alm Motor Mount – King Headz, Inc.
from 7075 grade aluminum and is anodized black. 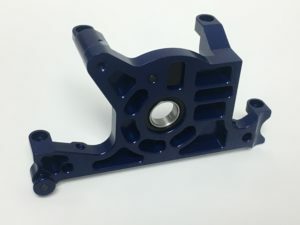 than the stock 10X15X4 bearing. This mount has provisions for telemetry RPM sensor mounting.